Many of the products shown in this post were generously donated by Echo Park Paper. All opinions expressed herein are mine. Looking for a way to dress up your holiday packages this Christmas? 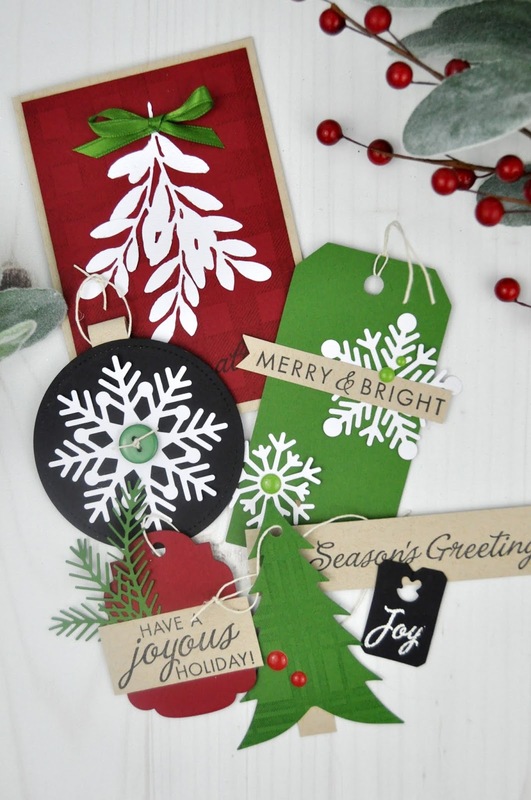 How about handmade Christmas and holiday tags? 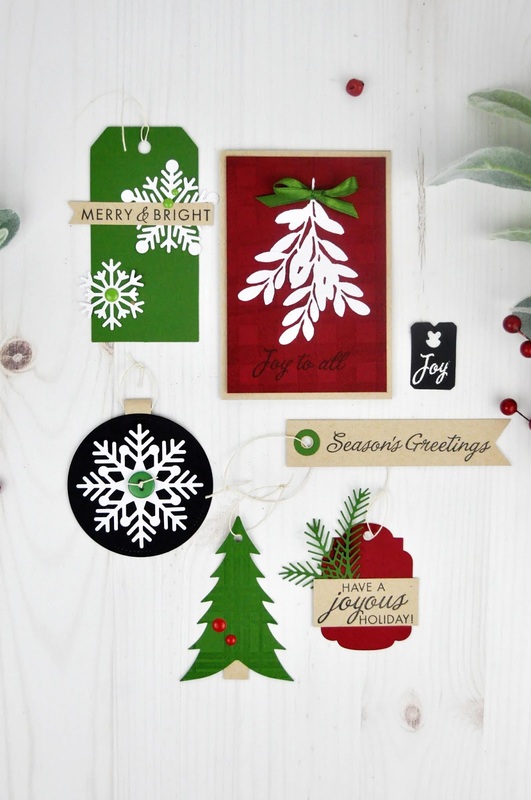 Here are some ideas for tags and cards you can make using your favorite holiday dies and stamps. Keeping the design straightforward makes the tags look like designer cards and tags. 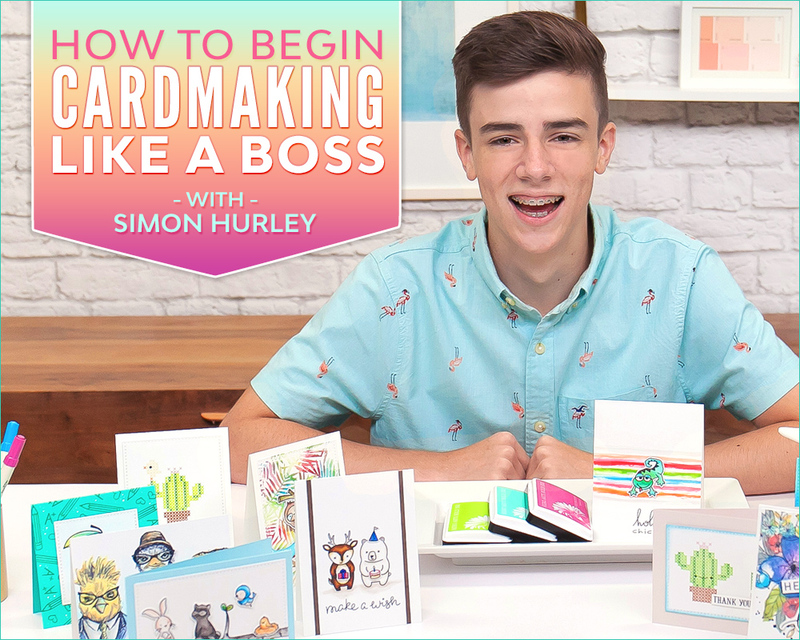 It's an easy technique for making something look really sophisticated: keep the design clean and graphic! The fun part of this craft is making each card or tag unique. 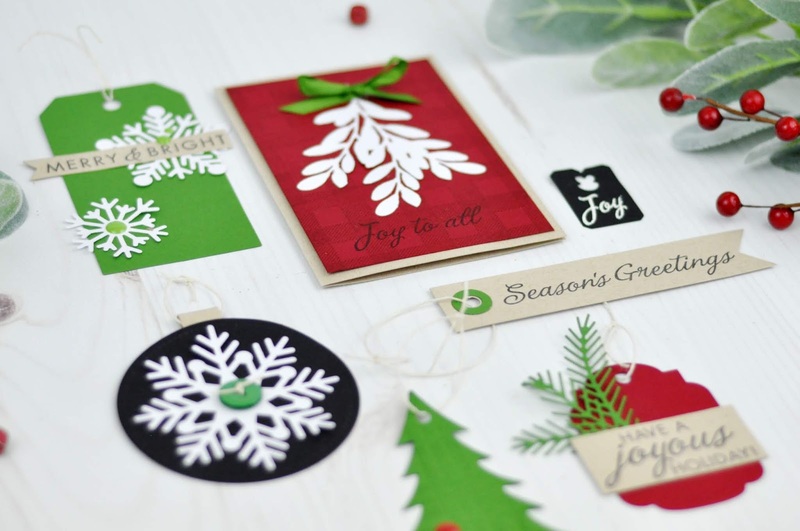 Look through all your dies and holiday shapes and think how it might make an interesting card shape or tag shape. 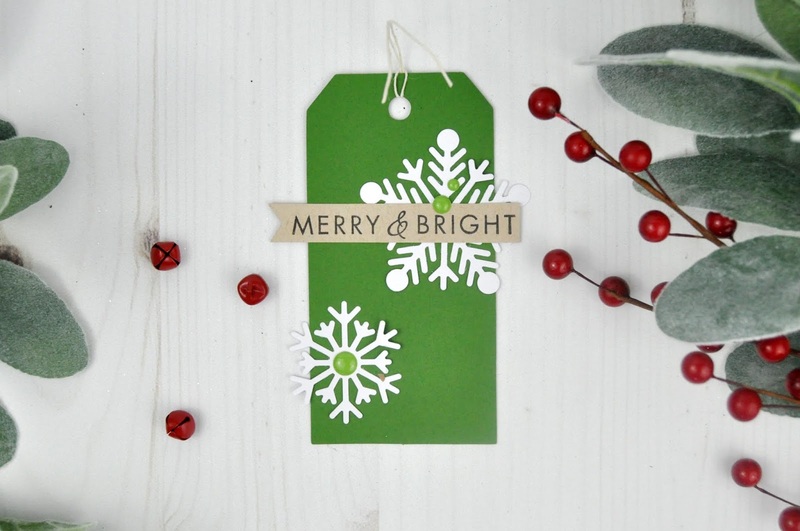 For the "Merry and Bright" tag, I die cut a tag from a Sizzix die cut and added Echo Park Paper snowflakes. The sentiment is from Hero Arts and is stamped on kraft cardstock. 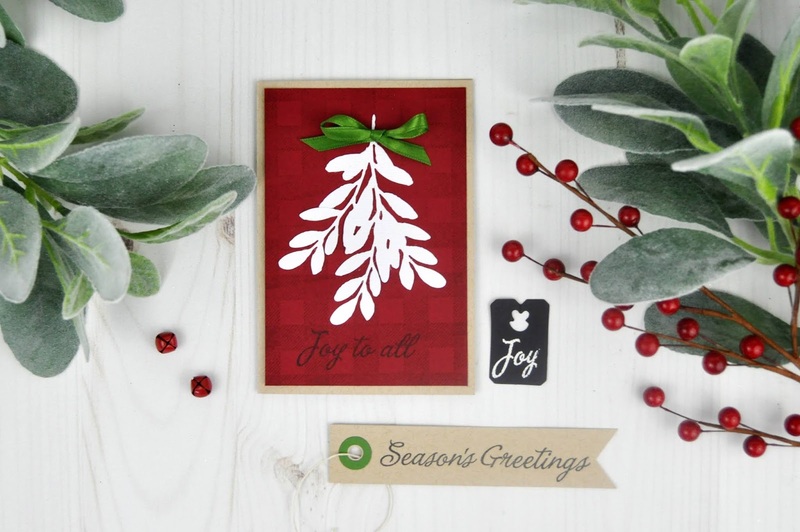 The "Joy to All" card includes a plaid background stamp, a leaf die, a green ribbon and a sentiment (again from Hero Arts). The "Joy" bread tag is from the same die cut as the Sizzix tag and is stamped and embossed with white embossing powder. The "Season's Greetings" tag is stamped and then hand-cut. 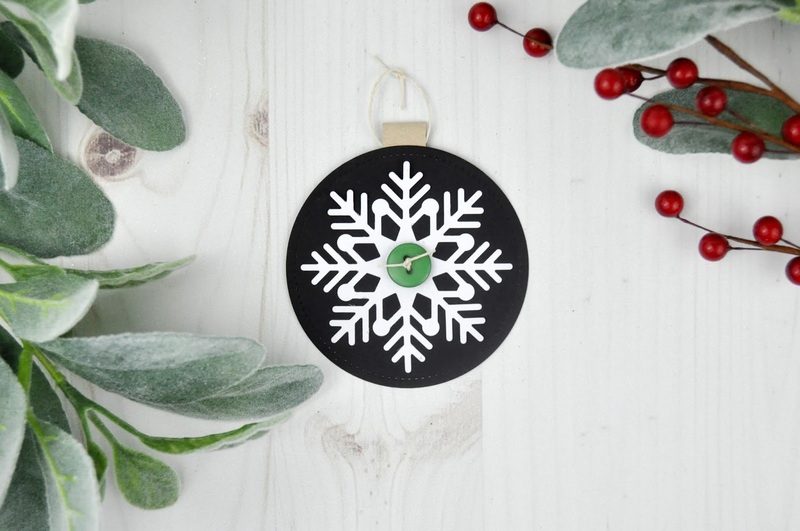 The snowflake ornament tag is a stitched circle die cut with a large snowflake die on top. A twine-tied button finished off the tag. 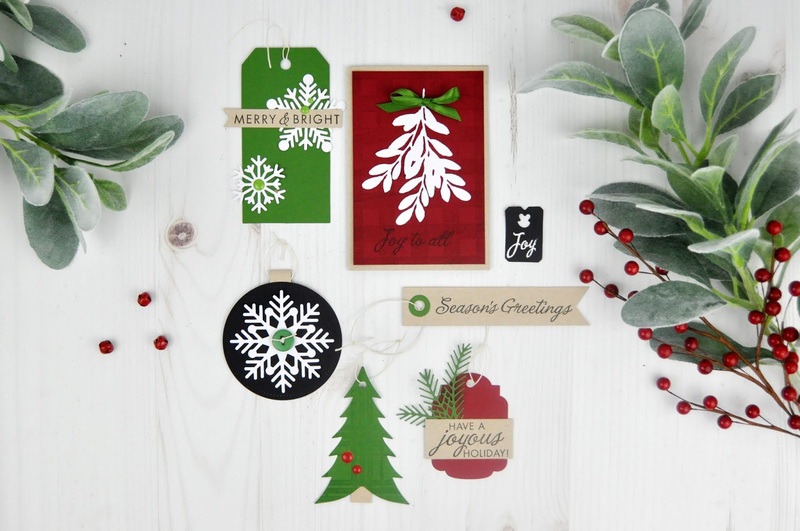 The Christmas tree die cut is stamped with a plaid background stamp and is embellished with enamel dots. 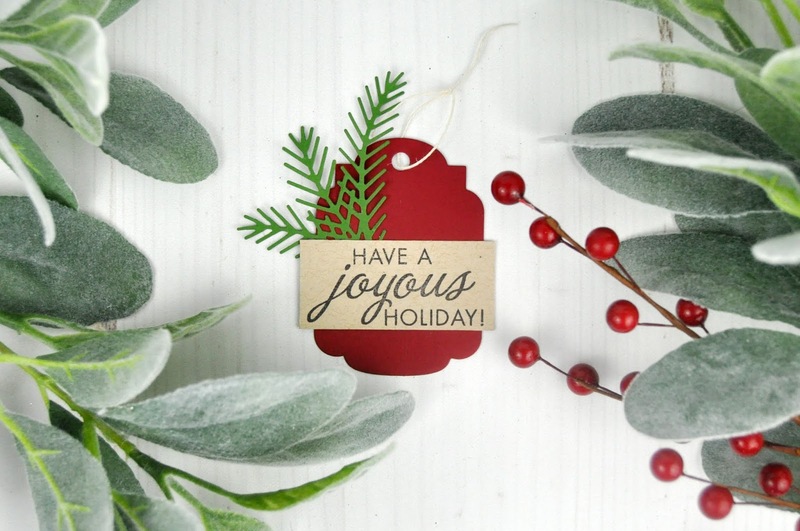 And the "Joyous" tag is a die cut tag with a stamped sentiment, and a die cut pine bough. Sticking with the same colors of cardstock and ink gives the tags a cohesive look and helps create the look of a set. Make these for your own holiday gifts or give the entire set away to a friend or neighbor. Pin this Christmas Tag and Card image for inspiration later. 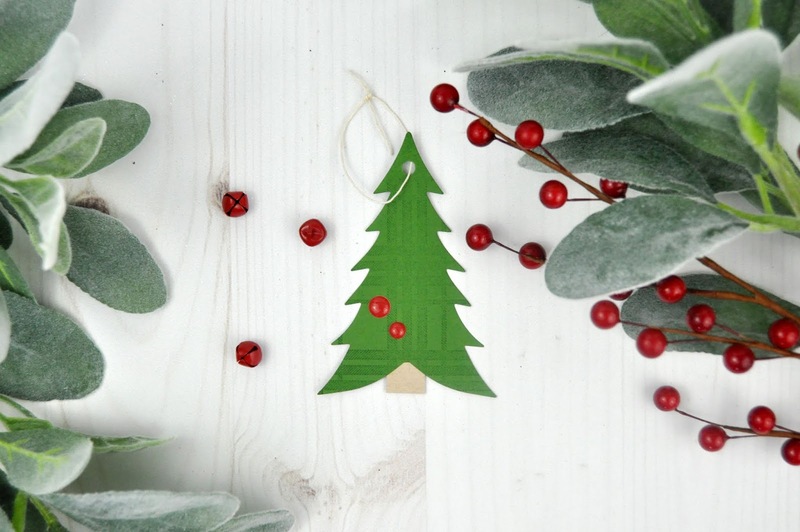 You can easily recreate these items during one of your holiday crafternoons. Look for additional holiday projects through this month. 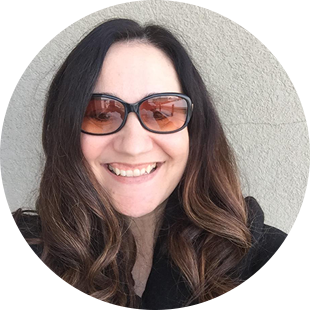 I have so many fun ideas to share.